Principle of Boz Medical since the day of establishment is to offer high-quality products that will make life easier for customer and enrich their life. Our company adopts customer satisfaction and environmentally conscious approach and defines the secret of success as “quality product, superb sales force, and effective after sales services”. Boz Medical’s secret for success are product quality, strong sales organisation, and effective after sales services. This formula had never changed since the first day. Today, in all the markets we are in, we never end our customer relations with sales. On contrary, it starts with purchasing and continues all the way. Our customer satisfaction model is standardised and the source of this model is customer-oriented approach. As main principle of satisfaction, we have emphasised Quality Policies. 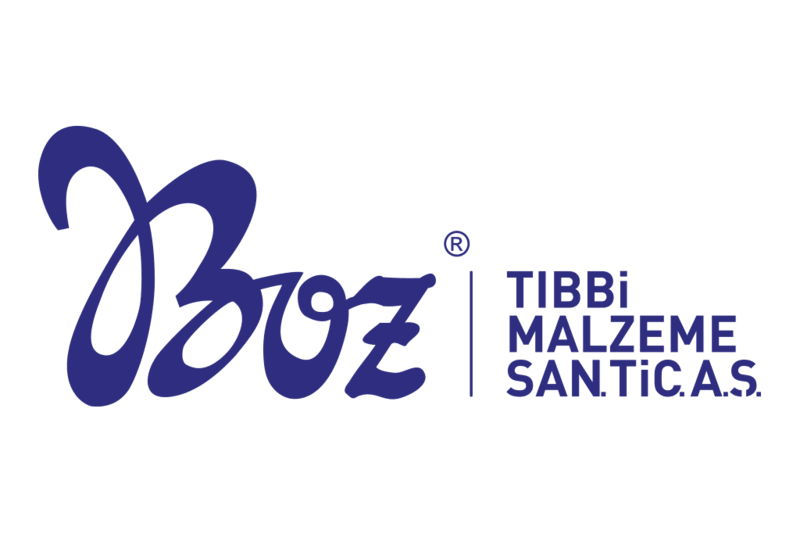 We are accepting all demands and recommendations regarding our products from all channels without any customer profile distinction (phone, fax, e-mail, www.boztibbi.com, letter, social media, franchise). When we receive demands and recommendations from our customers, we are forwarding these demands to related departments. All demands are answered within 24 hours after the related unit is notified. All process is collected under traceable, reportable, transparent, and secure single information pool. All these records are handled and evaluated under related legal regulations, and in objective, fair, and private way. We adopt a customer-oriented approach where processes are constantly controlled and improved, and perfect customer experience is accepted as main principle. In line with our approach, we integrated digital management system to all our processes that controls each other. Management objectives are supplied on this system.